Released the demo track by Vocaloid 3 GUMI. 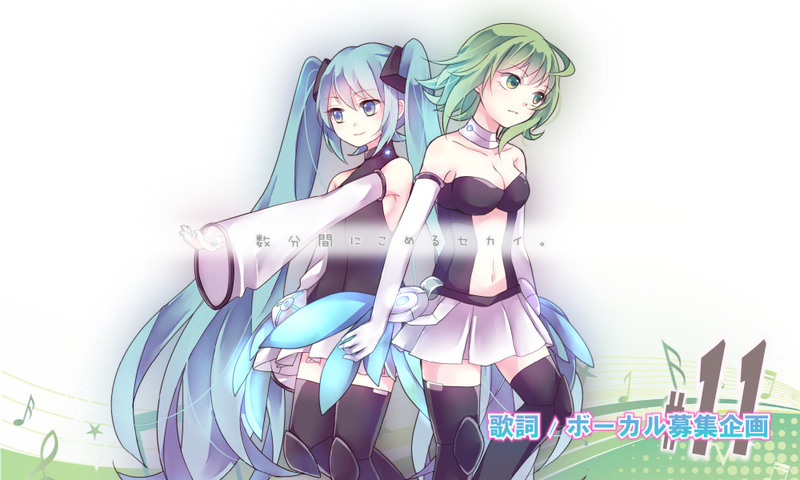 Released the demo track by Vocaloid 3 Hatsune Miku. Add Illustration / Music Video staff.